Achievements are another great way to earn free credits and even daily credits. You can view your Achievements in the player profile (AKA ‘passport’). Every Achievement will reward you with credits respective to the degree of difficulty of the Achievement. There are many Achievements to unlock. They range from acquiring enough collection items, car part upgrades, to gifting, befriending and buddying up with other players. 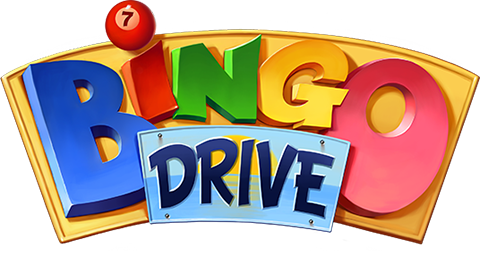 Also, standard game play actions such as daubing squares and declaring certain Bingo combinations will reward you with more credits. The Achievement list will be updated from time to time with more options to earn credits. Make sure to check your passport! What is the High Roller Room?